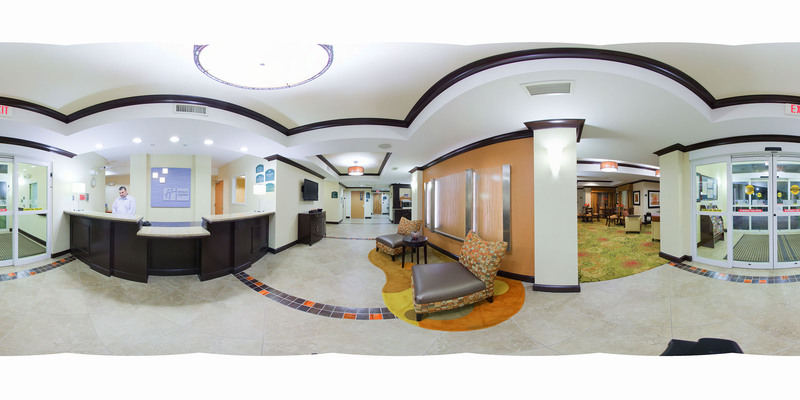 Centrally located to area Universities like Anderson University and Clemson University makes this a great hotel for those visiting students. Corporate travelers take full advatage of the on=site business center and meeting room when visiting area manufacturing and area industry. We serve great comfort food in a casual environment. 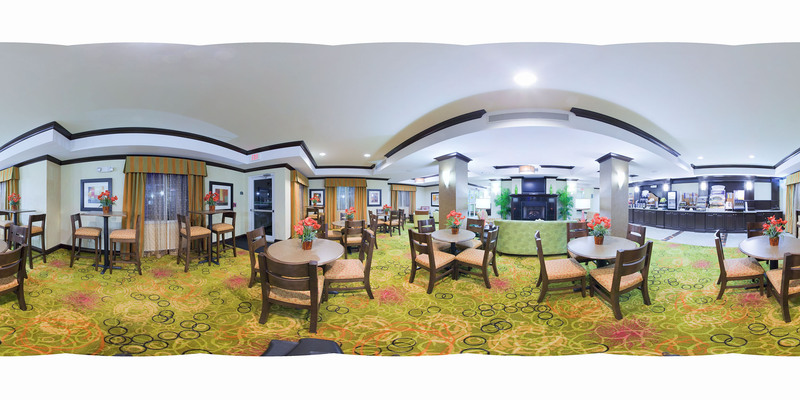 Hold a breakfast meeting in our comfortable breakfast area. 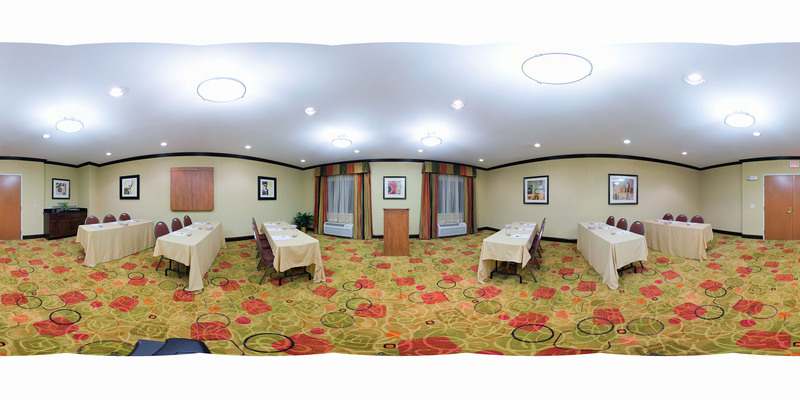 Our professional meeting room can accommodate 35-40 guests. Complete with audio/visual equipment and catering service, we will ensure your event is a successful one. 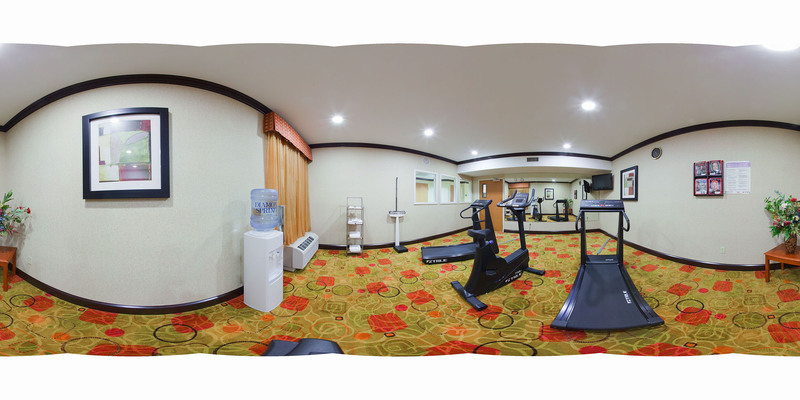 Burn off some steam in our fitness center, where you can choose from a variety of cardio equipment and weights. Towel service and a water cooler are also available for your convenience.